This post contains affiliate links. All opinions are our own and those of the vendors featured in this piece. We believe in authenticity and honesty, and only recommend products and services we would buy and use ourselves. For more information about our disclosure policy as required by the FTC, please see our Terms of Service. A major part of our mission at Spoken Bride is communicating God's goodness through the medium of beauty. Beauty is an invitation; an outer glimpse into the interior truth of every person. It reflects the deepest desire of our hearts to be known and seen: Behold, you are beautiful, my beloved...let me see your face, let me hear your voice. On your wedding day, of course, this longing to be seen is tangibly present as you, the bride, prepare yourself as a gift to your bridegroom. Self-gift is beautiful; radiant in a woman who knows her dignity, worth, and genius. The desire to take extra care with your appearance as you enter into your vocation is natural and good, an integration of the outer and the inner. This spring, we were thrilled to collaborate with a team of gifted men and women out to pursue and share the Father's glory through beauty. 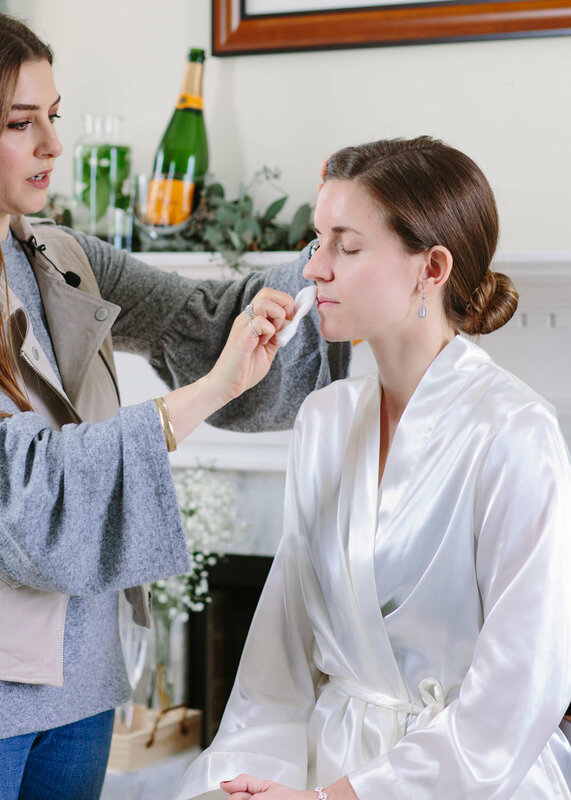 Professional makeup artist Nicole Caruso believes and understands every person is beautiful, made in the Father's image, and jumped at the chance to create a bridal makeup tutorial you can follow and recreate for your big day, with pro-level results. 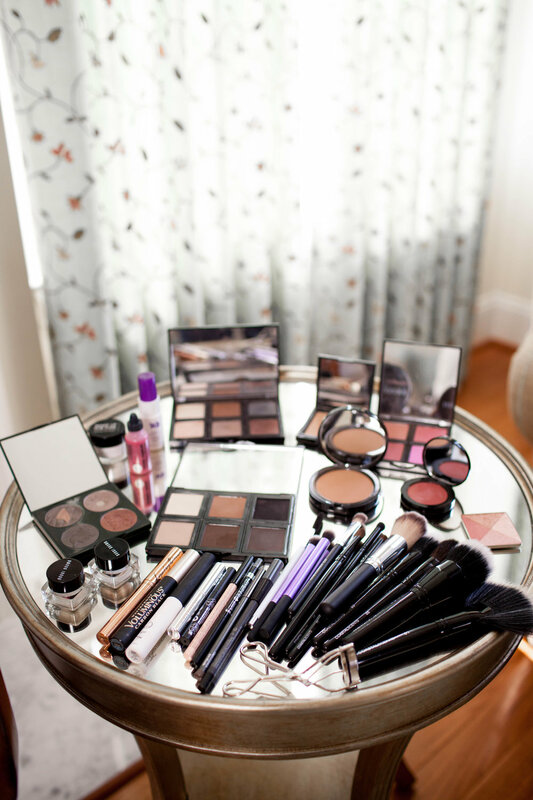 From Nicole: On your wedding day, makeup, hair, and a beautiful dress accentuate your features with special touches. Makeup is a tool to highlight your natural beauty. Following this tutorial step-by-step will help you achieve a flawless, bright complexion, sparkling eyes, and a feminine blushing-bride glow that is the perfect accompaniment to any dress and hairstyle. If you’re wondering what separates your everyday beauty routine from bridal makeup, just think of taking 3 additional steps than usual like adding extra mascara, a touch of blush, or a rosy lip— something that feels a little more glamorous than usual, but isn’t completely different to what you’re used to. Your wedding day is not the day to change your look completely, in my opinion. Save hair color changes, fake tanning, or a new skincare product for another time (or, test it months before your big day!). 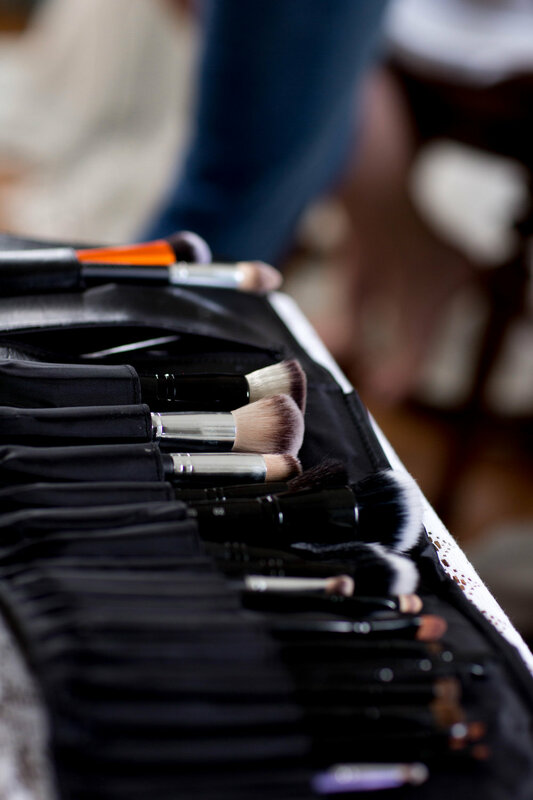 Typically, a professional makeup artist will charge anywhere from $100-$300 for bridal makeup. For some, that is a large investment for one day, and for others it is a special treat of self-care on their wedding day. In the event that you want to do your own makeup and need to purchase a few new items, the cost may also be between $100-$300, but you get to keep all of the makeup to take along on your honeymoon, and use throughout the first year of your marriage, since most products last up to 12 months (just check the bottom of the product to find out). 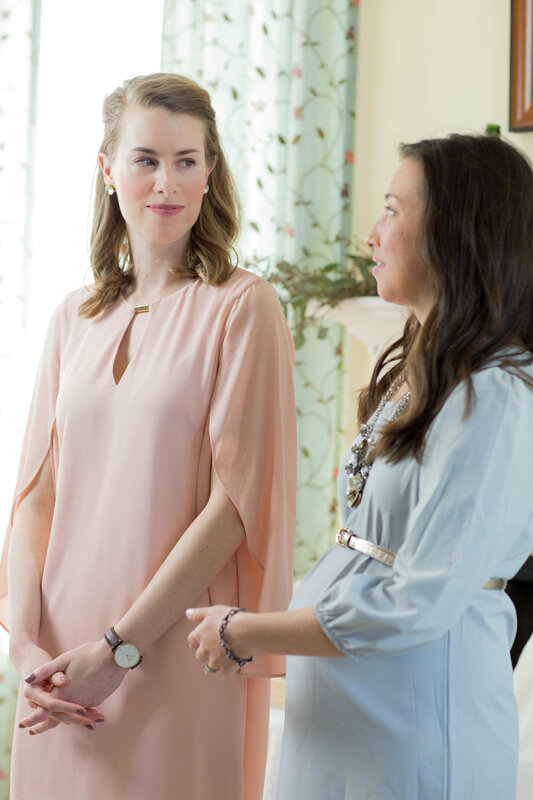 If you follow these steps in this tutorial, I know you will not only look beautiful, but you will radiate confidence as you walk down the aisle. Nicole M. Caruso is a wife, mother, makeup artist, and writer. 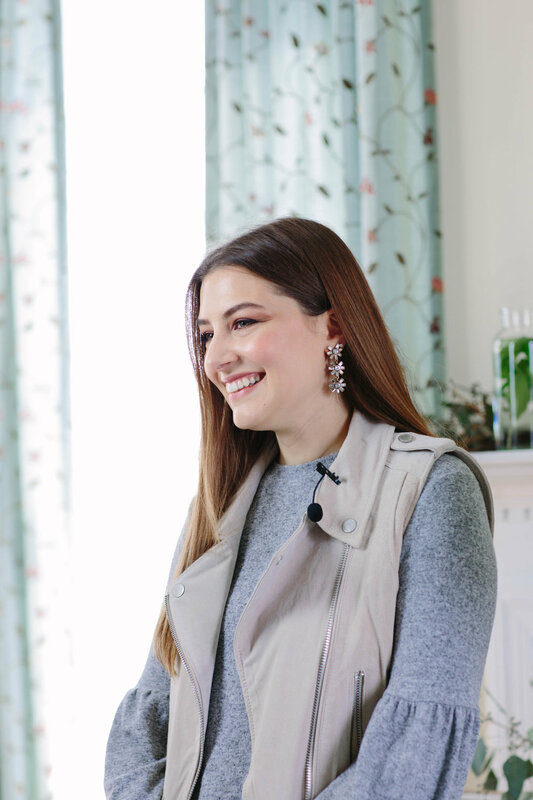 Formerly the Beauty Editor of Verily Magazine, Nicole now shares her expert style and beauty advice, tips on healthy living, and reflections on marriage and motherhood on her website, where she hopes to inspire women to invest in their self-worth. The New York native now resides in Northern Virginia with her husband and daughter. Meaghan Farley is a natural light, portrait, wedding and lifestyle photographer from the Maryland area. She wants her work to celebrate the uniqueness and beauty of the individual(s) she is capturing. As such, she aims to creates timeless, clean images that are not over edited. She works with the natural environment around her to focus on bringing attention to that which is already beautiful. Shelagh Bolger brings 7 years of event production experience in the entertainment, non-profit, and political industries successfully planning hundreds of events ranging in size from intimate dinners for 8 to festivals and conferences with thousands of attendees. 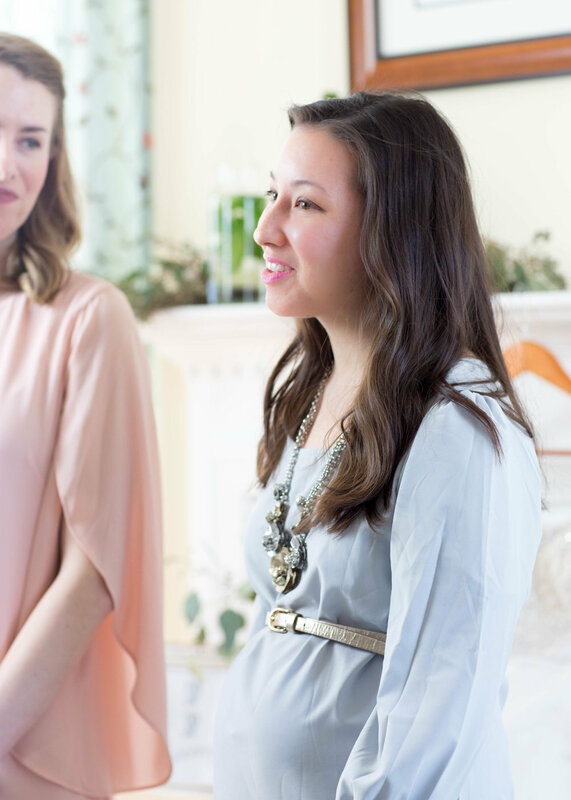 Her comprehensive logistical and technical skills are coupled with a keen eye for event design and décor. Having lived in Rome, Italy, Shelagh brings her love of art and architecture into her design vision for each event. 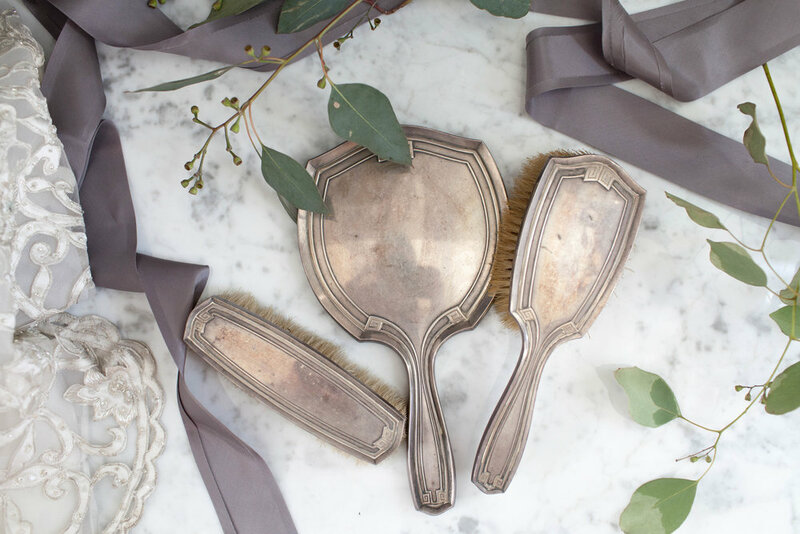 Styling credentials include attendance at the award winning En Masse Boutique Flower School and the Wild Hand Workspace Photo Styling and Image Creation Workshop. 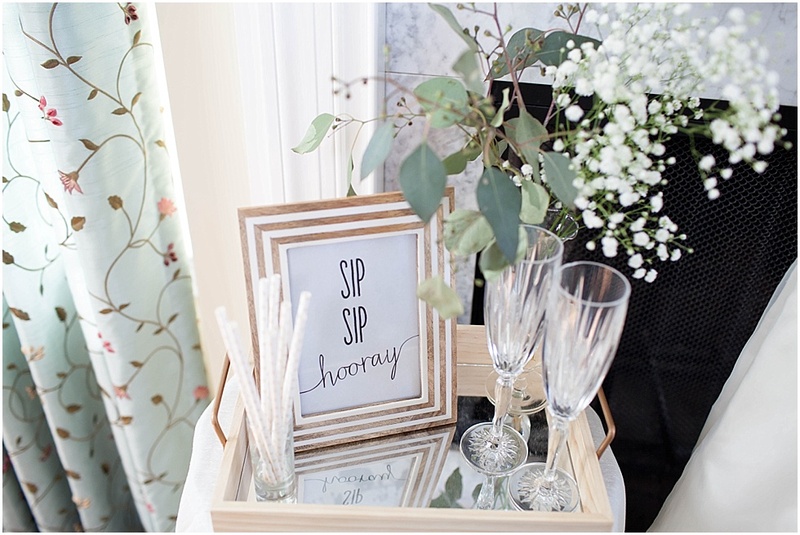 Shelagh’s styling and party planning tips have been published in Darling Magazine and Verily Magazine. Megan McCleneghen is originally from Dallas, TX. She received her B.A in Religious and Pastoral Studies from Mater Ecclesiae College in Smithfield, RI. Megan worked as a coordinator of religious education and as a high school youth minister in Houston, Texas. In 2014 she moved to Washington, D.C. to begin a Master's degree in Theology. She is a current student of the John Paul II Institute at the Catholic University of America and works as a Development Associate at the Saint Luke Institute. Last fall she participated as a model in D.C. Fashion Week. In her free time, Megan enjoys a good British mystery and exploring the beautiful city of Washington.